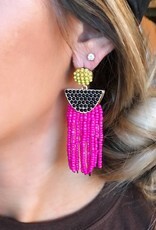 Okay Ladies, if you are looking to add some spice in your life than these are the earrings for you! 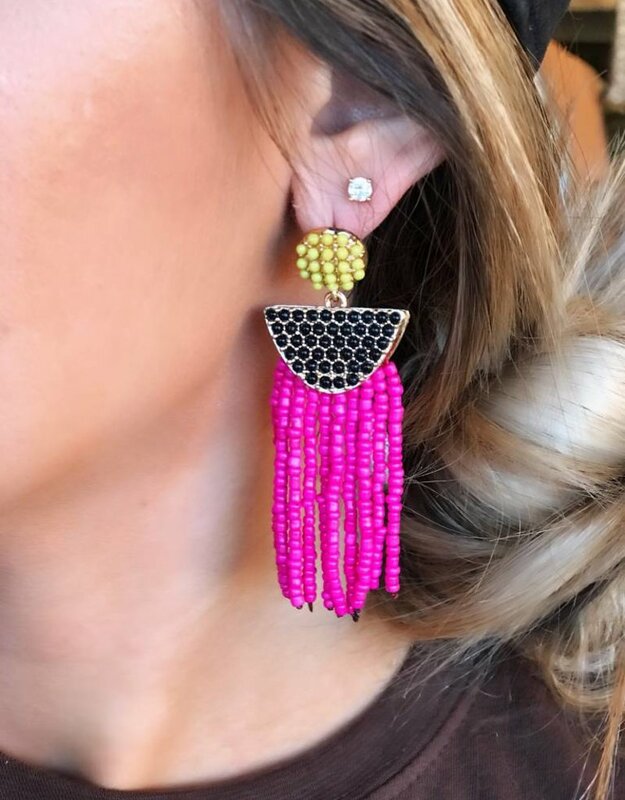 We are loving these bright colored beauties. The pink/yellow color details are so fun and easy to pair with a simple outfit to mix it up! Grab yourself a pair of these bad boys before it's too late!